Better estimates of hurricane wind speeds can lead to better decisions around evacuations and general hurricane response planning, saving both lives and property. Hurricane windspeed estimates are currently made using the manual Dvorak technique. The National Hurricane Center releases them every three to six hours. 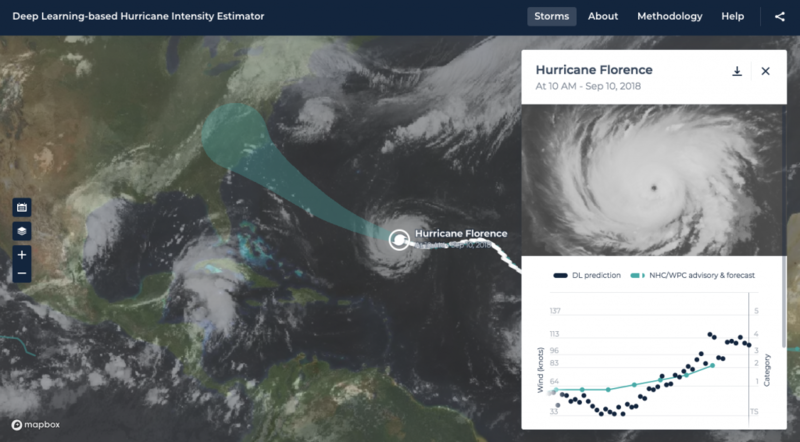 Artificial intelligence (AI) experts with the IMPACT team at NASA’s Marshall Space Flight Center and Development Seed created the Deep Learning-Based Hurricane Intensity Estimator to automate this process. Twitter has hundreds of millions of active users each month and supports multiple languages on their platform. These users engage with nonprofits, need citizen services, and learn at schools, universities, and other educational institutions. As a consequence, public sector organizations look to social media not only to communicate with the public, but also to gain insights about the citizens, volunteers, and students they serve. 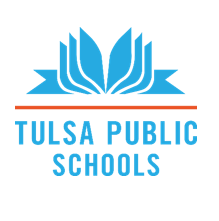 Wouldn’t it be great to know if people had positive or negative opinions about your city, school, nonprofit, or organization? What are they talking about and how many other people share that view?